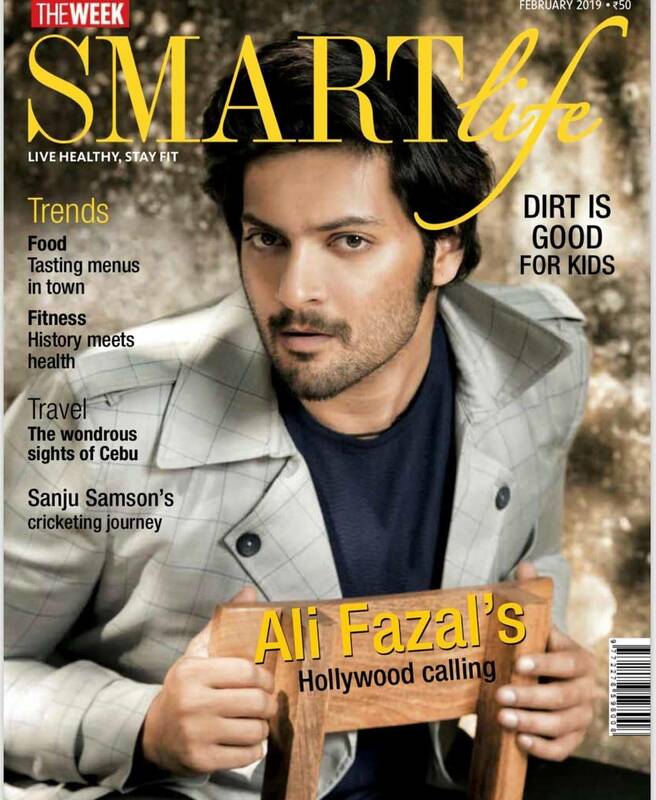 Ali Fazal Looks Strikingly Dapper On The Cover Of The Week Smart Life! The title of the cover reads Hollywood Calling keeping in mind his great advent into the west with his work which he been garnering in Hollywood. After the release of Victoria and Abdul there’s been much buzz about his further work in the west one of which is a biopic based on the Iraqi War making him the first Indian to be starring in a biopic in the west. 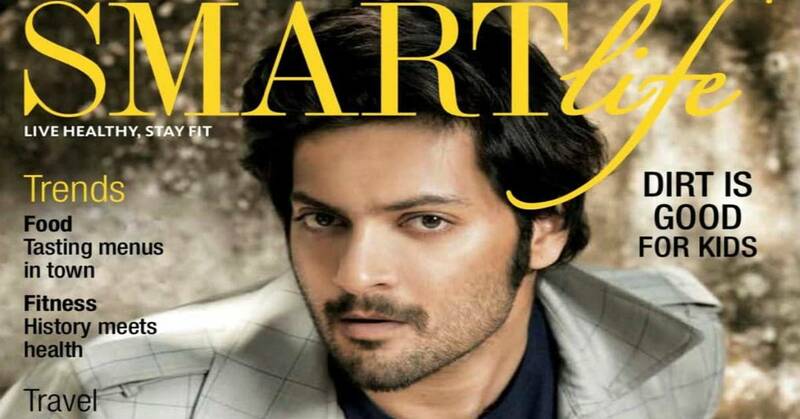 On the work front here, Ali will next be seen in Tigmanshu Dhulia’s Milan Talkies releasing on 15th March followed by Prassthanam with Sanjay Dutt and the season 2 of the much successful series by Amazon Prime, Mirzapur.